Instagram is one of the most engaged platforms in the world of social media, and as such, it’s in a perfect position. Brands are swooping in, but it will still be a few years before saturation starts pushing down reach and engagement like it has with Facebook. The userbase is still high, since there hasn’t been a big push to leave the platform. For now, and I would guess for another year or two, it’s in a golden space where ad costs are still relatively cheap for the amount of returns you can get. Of course, that’s not to say you can just dive in and run some basic ads to rake in the profits. You still need to put on your optimization overcoat and get down to the nitty gritty. Reducing costs while maintaining your audience is an important skill to develop, and it takes a lot of insight into your own audience to pull off properly. Remember, ad costs will vary by industry and audience. The more active and engaged your industry is, the more brands will be in that space competing for attention, and the more ads will cost. Conversely, the less active your potential audience, the more ads might cost simply because reaching those users is harder. There’s a sweet spot in the middle you may be able to reach, but it can be quite difficult. If you’re going to compare yourself to cost benchmarks, make sure to do it within your industry, not site-wide. Instagram ads are just Facebook ads on a secondary platform, so remember that just about anything that applies to Facebook ads will also apply to Instagram ads. I may use the terms interchangeably, as well. 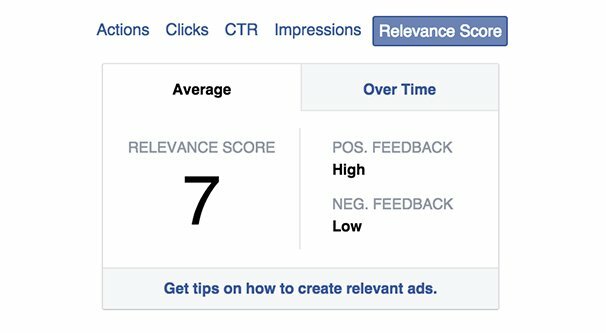 Facebook/Instagram ads have an algorithmic relevance score that goes into the calculation of costs for your ads. Relevance is calculated at the ad level and is a number between 1 and 10, with 10 being the best. You want to aim for 7+. How can you increase your relevance score? Know that there are four metrics that calculate it, and strive to improve each one. Audience Definition: Your ad targeting is very important. A narrow, defined audience means an interested, engaged audience. The more you know your users, the better you can reach them. Ad Relevance and Freshness: Your ads need to be relevant to your brand and your specific product. Vague ads, particularly ad images that don’t have anything to do with your product, drive your score down. Campaign Objective: Your ads need to do what they set out to do. If you’re aiming for follows and you get follows, it’s good. If you’re aiming for follows and you just get likes, it’s bad. 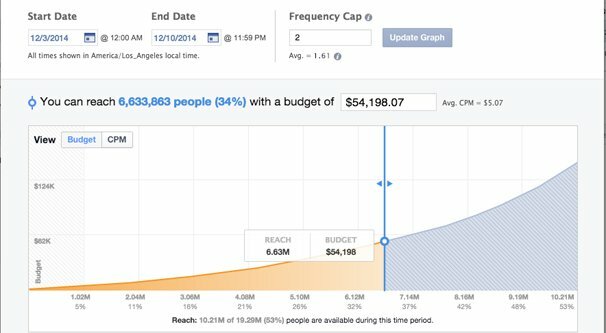 Expected Feedback: Facebook estimates the expected number of positive and negative engagement elements for an ad. Very engaging ads with a low number of negative reports are the idea to strive for. You can do a lot of deep reading on relevance score, so I recommend learning it inside and out and working to optimize each element individually. There may be some overlap between this and other tips on this list, simply because relevance encompasses so many, well, relevant pieces of data. Don’t worry too much about it. Instagram is a very in-the-moment sort of platform. For a long time, even brands haven’t had the ability to schedule posts for posting in the future, at least not without some hazardous workarounds. Today, a number of official marketing partners are allowed to post on a schedule, so the hazards of handing the keys to your account over to someone else are minimized. Because of the lack of scheduling, users tend to view Instagram as a relatively casual platform. Artists and major brands are given the leeway to produce high quality content, but many others find that casual, behind the scenes style content works the best. Candid shots, shots from behind the curtain, and other such sorts of images work very well. Indeed, this is something of a trend across the whole of the internet. Native advertising is a growing trend where advertisements appear to be part of the organic content of a page, rather than obviously produced advertising. The days of a bright, flashy banner ad are mostly gone; we’ve entered an era where “related post” advertising is much more effective. Networks like Outbrain and Taboola specialize in these kinds of ads for blogs, for example. 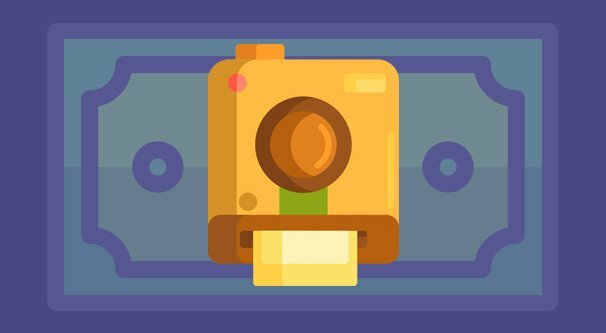 For Instagram, this means posting images that aren’t obviously trying to sell you something, but are still deeply relevant to what you’re selling. For example, say you’re selling pet shampoo; don’t just post a picture of a bottle of shampoo, post a happy pet being washed. The only things that call attention to the fact that it’s an ad are the Sponsored label and the call to action button, the way it should be. 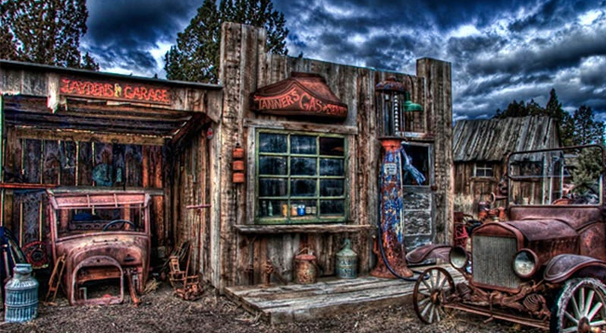 This is not to say that you shouldn’t take the time to clean up and edit your images. There’s a difference between ripping out a quick phone photo with a filter and taking an image with a professional camera, editing it in PhotoShop, and uploading it. You want high quality images, you just don’t want over-produced images. Low quality images can hurt your quality score and your user engagement, not to mention making you look less professional. It’s a fine balance to walk. In addition to casual imagery, your imagery and your description, not to mention your call to action, need to match the goal of your ads. Different campaign objectives require different approaches. Conversions. Ads optimized for conversions are shown preferentially to people most likely to convert. Such ads should be aimed at getting people to recognize a need for your product or service and giving them an immediate opportunity to convert. Post Engagement. Ads optimized for engagement are shown to people most likely to engage with the post, by liking it or leaving a comment primarily. These kinds of ads should be focused on showcasing your brand’s creative side and your imagery more than anything else. Impressions. Ads optimized for impressions are simply shown to people who are likely to see it. They’re generally cheap but also don’t have high returns in comparison to other formats. These should simply be clever, fashionable, or interesting images. Clicks. Ads optimized for link clicks are shown primarily to people who tend to click links, as you might imagine. This is one of the few ways you can get people off of Instagram, so remember the barrier can be quite high; many people don’t want to leave the app. Reach. Ads optimized for reach will be shown to as many people as possible with as little overlap as possible. These tend to be good ads to reach your existing audience with new announcements or deals. Awareness. Ads optimized for awareness are great for audiences that don’t already follow you, to build your audience and get your brand name out there. These ads should showcase what it is you do for people. Remember to think carefully about the intended purpose of your ads, as well as the goal you have with advertising. The more closely you match your goal with your objective, the better off you’ll be, both in terms of relevance score and in terms of results. One aspect of advertising through Facebook and Instagram that is all too often overlooked is ad frequency. Ad frequency is surprisingly important considering how many people don’t even know what it means or how it works. So what is frequency? Frequency is a measure of how often a given user in your target audience has seen your ad. If you have an audience of 1,000 people – very small, I know, but this is a hypothetical – a frequency of 1 means that each of those 1,000 people has seen your ad. A frequency of 0.5 means that only 500 of those 1,000 people have seen your ad. A frequency of 2 means that each of those 1,000 people have seen your ad twice each. Frequency isn’t always that accurate, of course. If you have an audience of 10 people, and five of those people have seen your ad twice each while the other five have not seen it, you will still have a frequency of 1. This happens fairly often, simply because a good portion of users in your audience may be inactive while others may be hyper-active and tend to see ads fairly often. So why does frequency matter? Think about the extremes. If you have a frequency of 3-4 or more, it means most of the people in your audience have seen your ad several times. When you see the same ad or the same commercial over and over, you get sick of it, and you’re more likely to hit the “I don’t want to see this any more” button. A high frequency, then, means your negative engagement goes up, your conversions go down, and your ad relevance score gets worse. Conversely, a low relevance means that a lot of the people in your audience aren’t seen your ads. This can be an issue with poor targeting or of limited budget, but it generally means you can make adjustments to make your ads more effective. 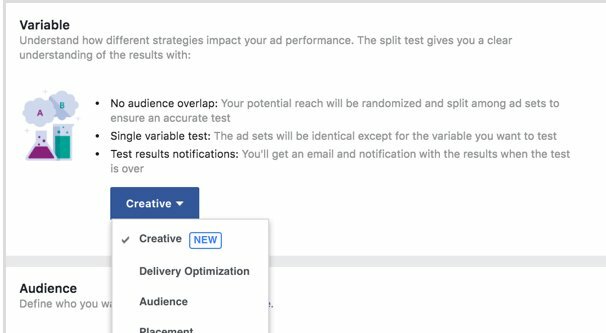 Facebook allows you to set ad frequency caps, which can help over the duration of your ads. Facebook frequency caps are actually time-based limits on how often a user can see your ads. The default minimum cap is 2 hours; no user will see an ad more than once every two hours. With Instagram, the minimum is 3 hours, and with Instagram Stories, it’s 6 hours. Setting higher caps can allow your money to reach more users rather than showing your ad to the same users more often, and can be a very useful setting. ABABT isn’t a clever acronym used across the industry; rather, it’s one I just made up, though maybe someone else has used it somewhere else, who knows. It stands for Always Be A/B Testing. A/B Testing, or split testing, is a way of running multiple similar ads with one variation between them, to figure out which variation works better. So you might have the same ad with three different images, or the same image with three different descriptions or hashtag lists, or the same image and description but with different audience targeting options. Split testing is very important for ad optimization, and it’s why automatic ad variations is a huge selling point with services like AdEspresso. It’s a lot of work splitting ads into more than a couple of variations, so when a machine can do it algorithmically, it saves a lot of time and money. The trick with split testing is to make sure you’re only testing one variable at a time in a controlled manner. If you change two or more variables with each ad variant, you don’t know which effect was caused by which change. Always run tests and apply any relevant beneficial change to your main ads. 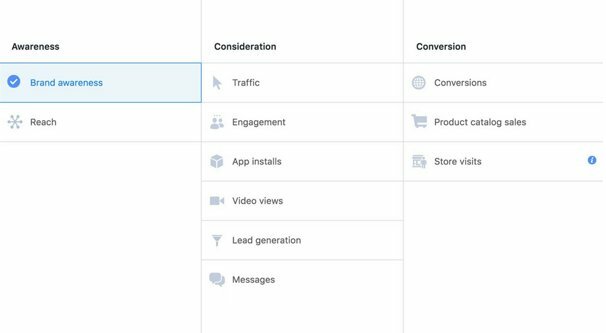 By testing variations, you can make incremental optimizations to both your current ads and to ad templates you use for future ads. Test things like image filters, audience demographics, the tone of voice for your ad copy, and the hashtags you use in your description; they can all lead to improvements.